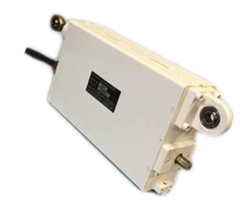 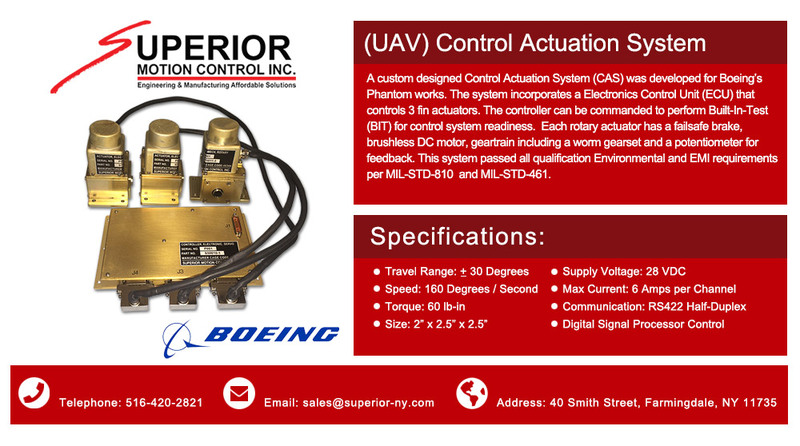 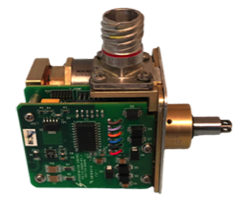 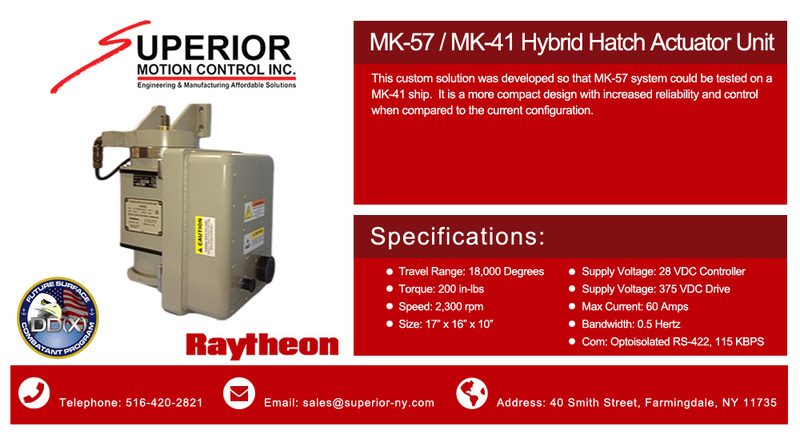 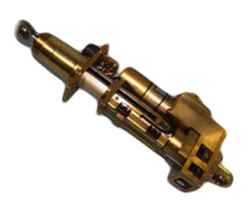 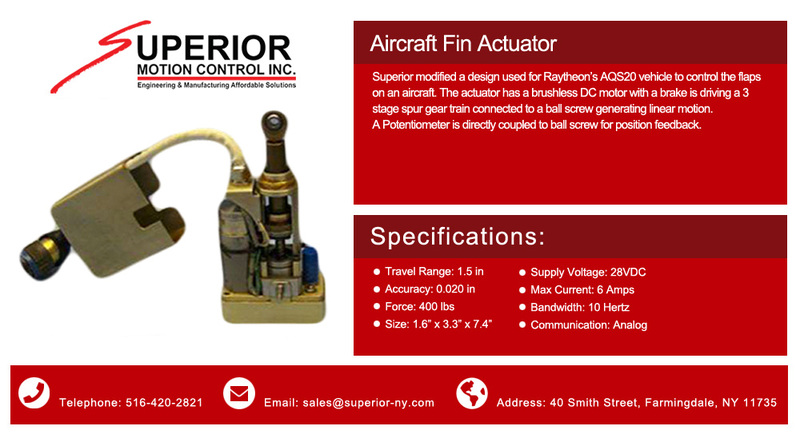 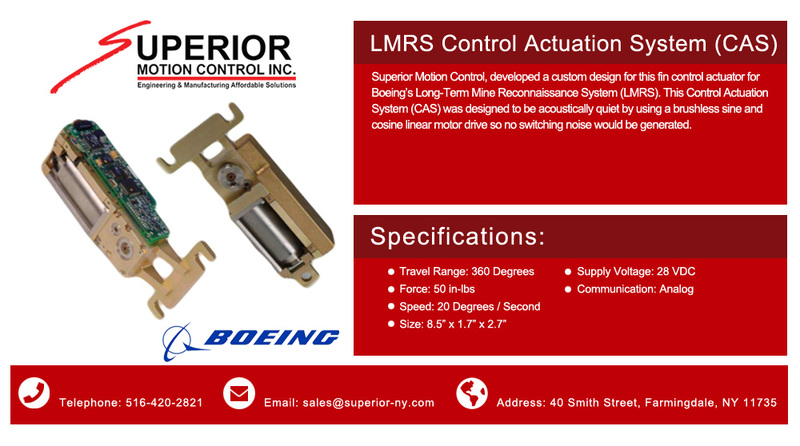 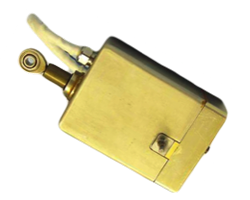 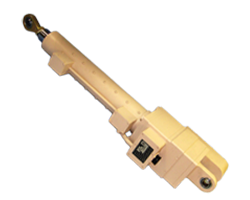 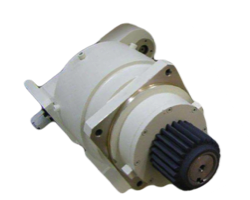 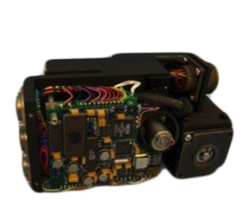 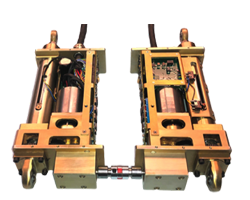 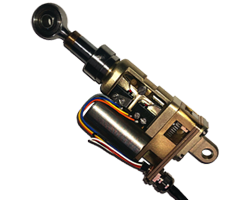 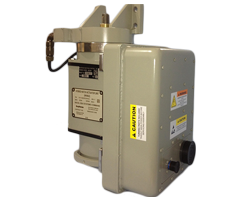 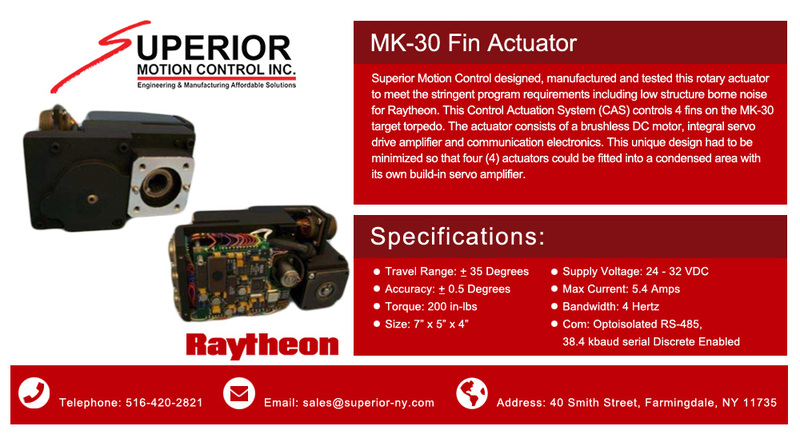 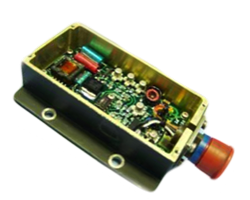 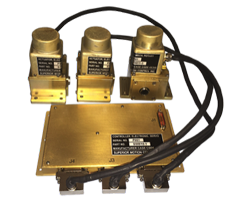 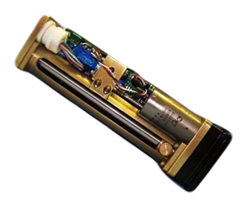 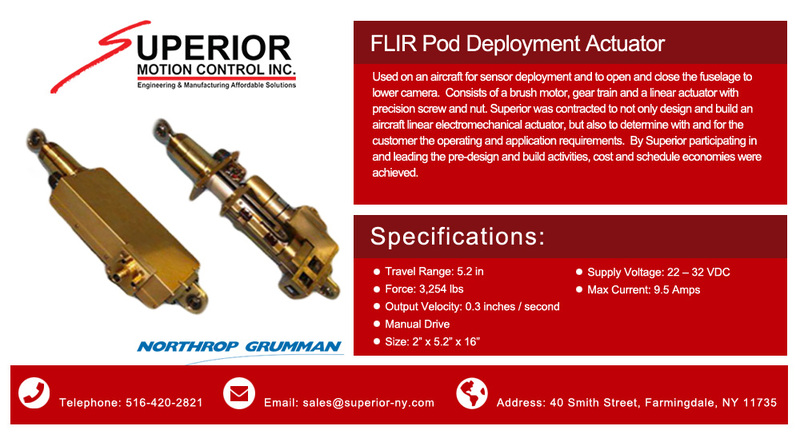 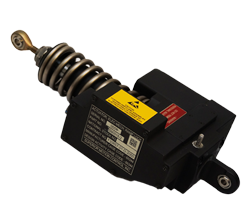 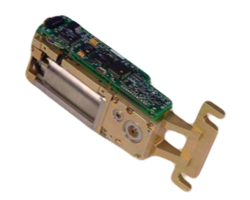 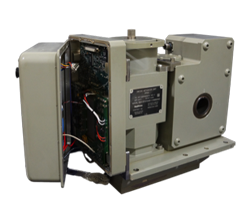 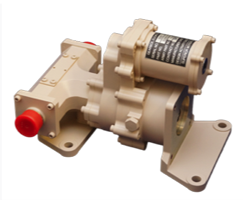 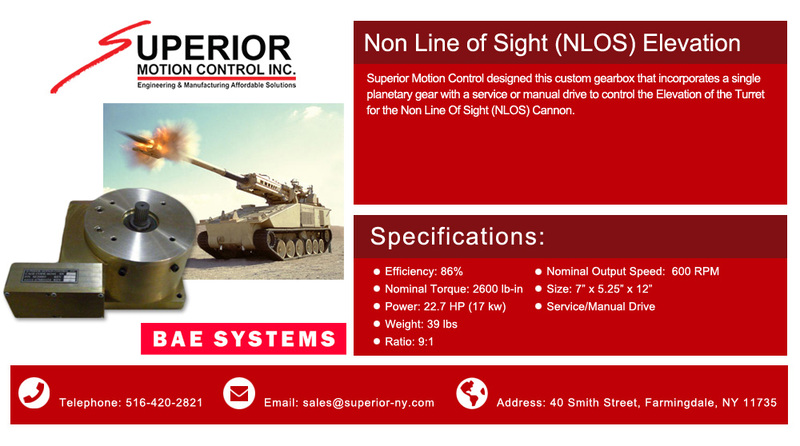 Superior Motion Control designed this custom gearbox that incorporates a single planetary gear with a service or manual drive to control the Elevation of the Turret for the Non Line Of Sight (NLOS) Cannon. 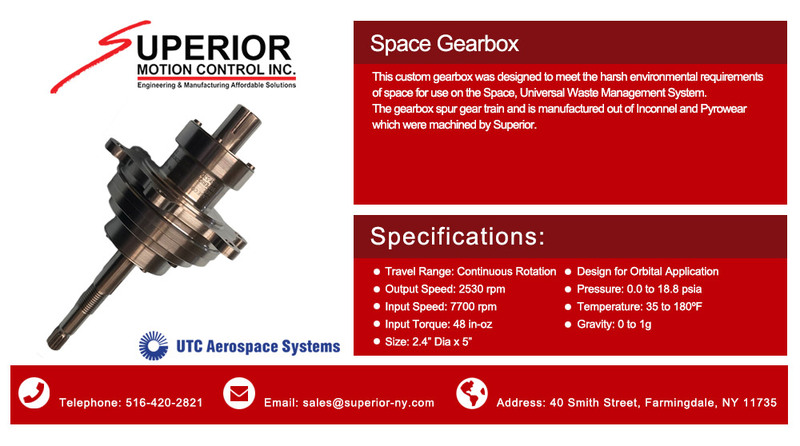 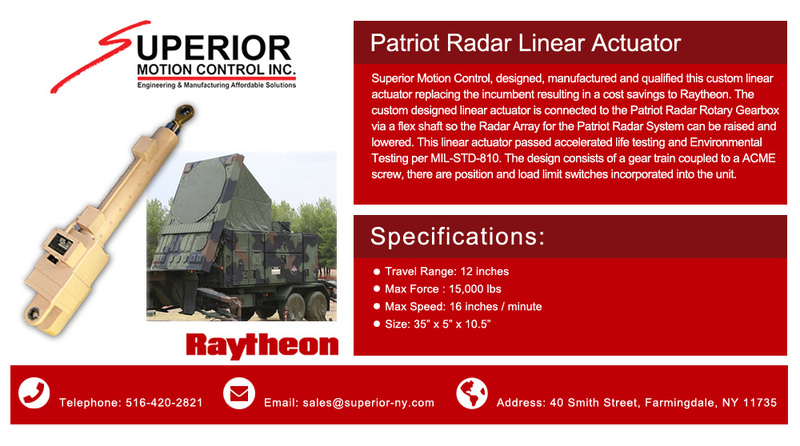 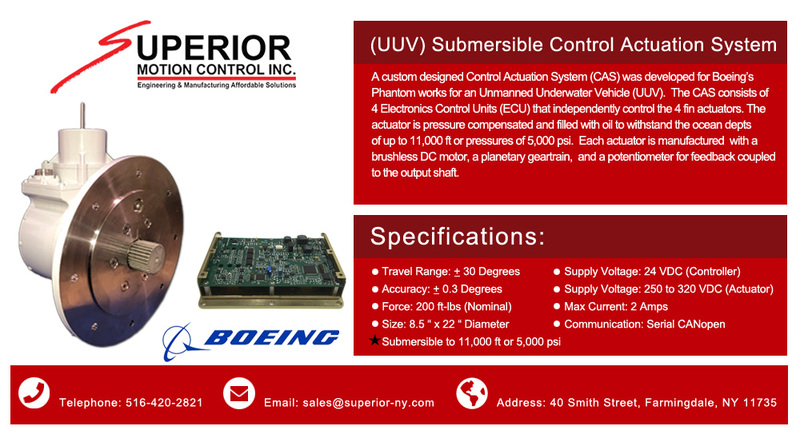 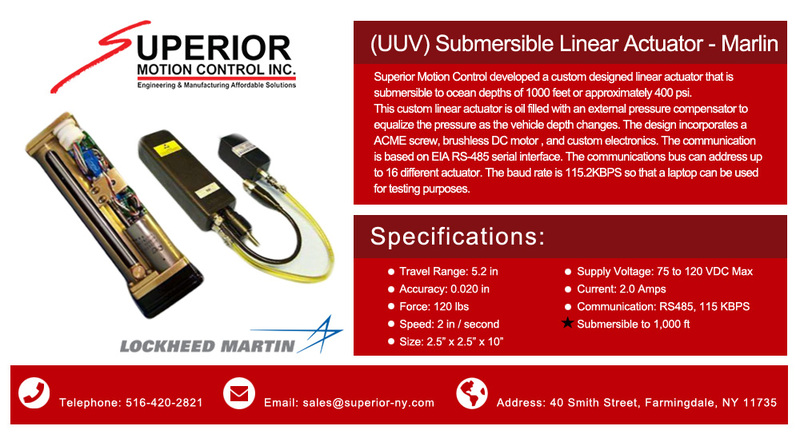 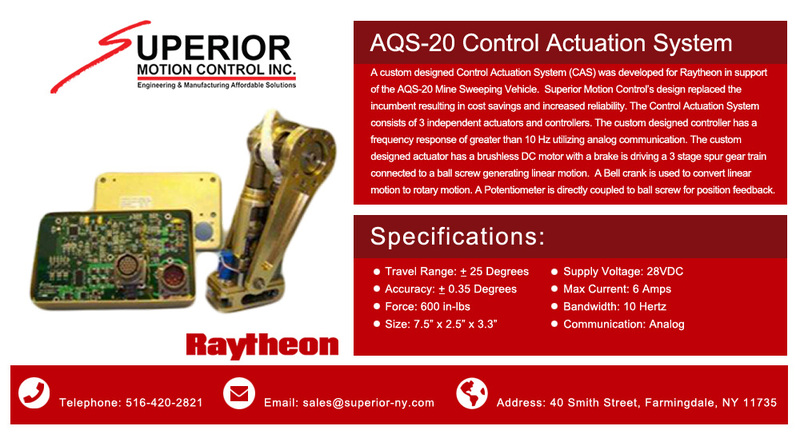 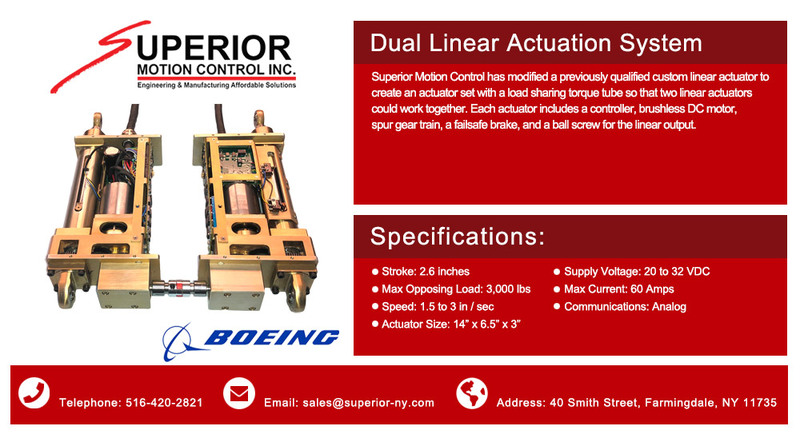 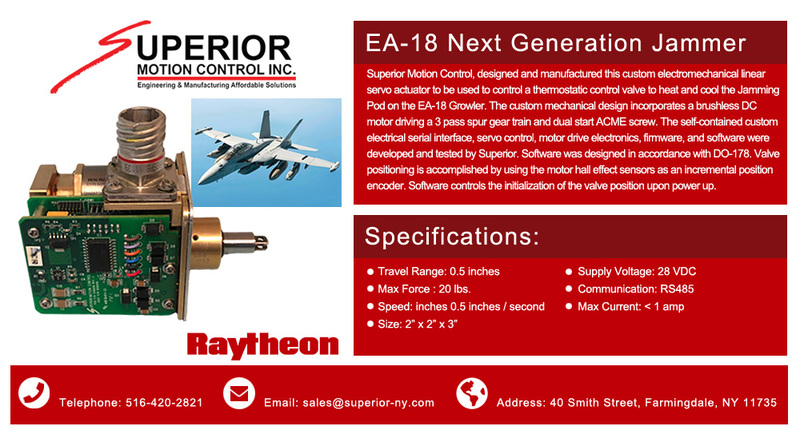 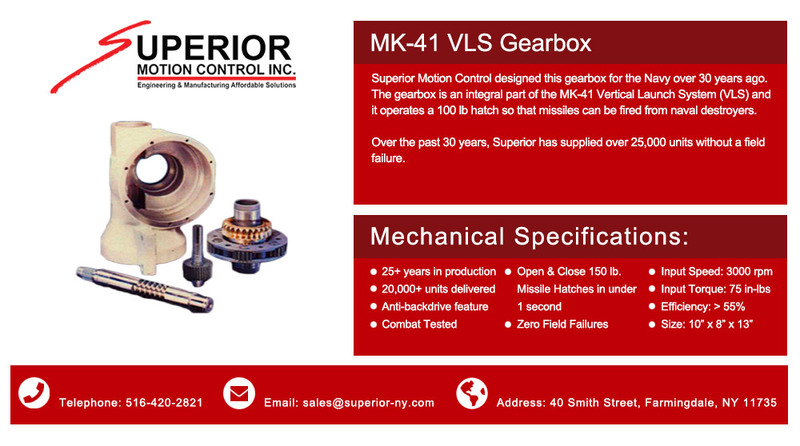 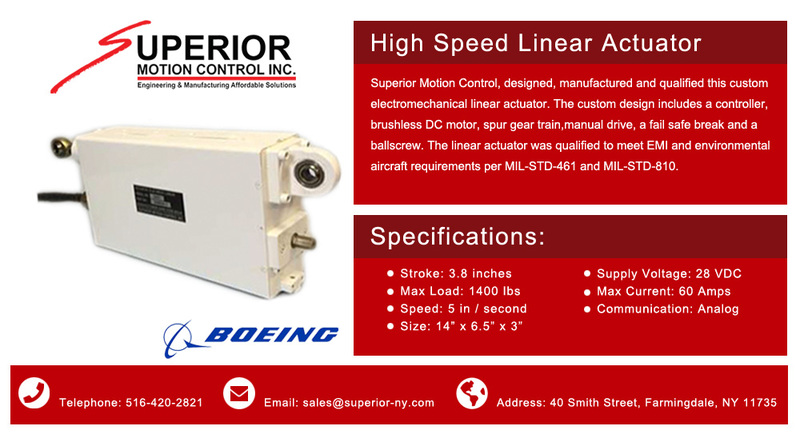 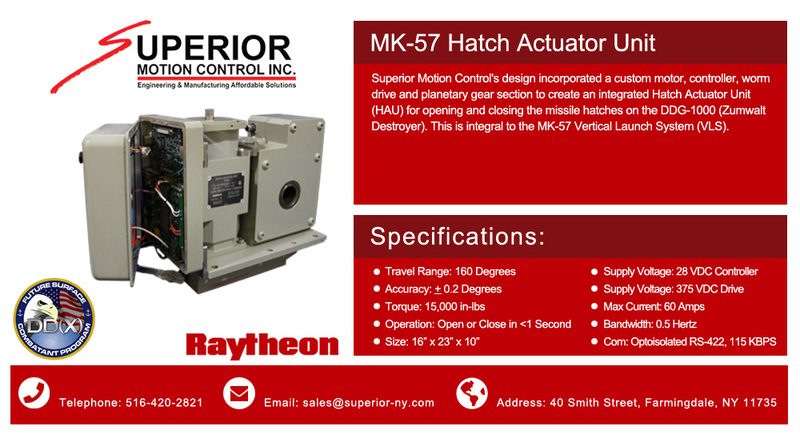 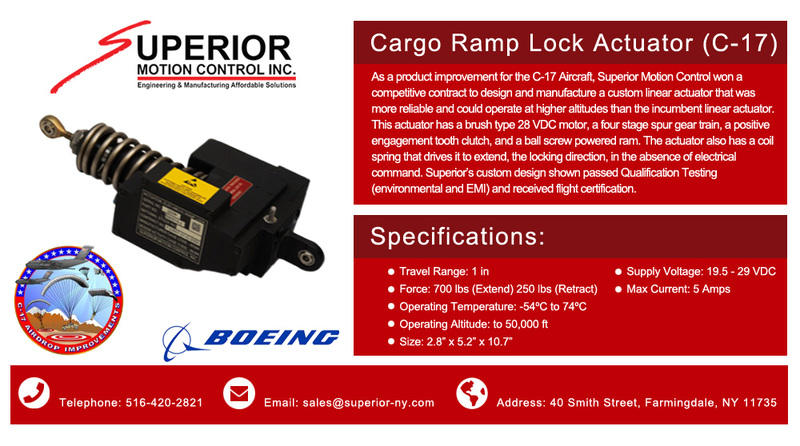 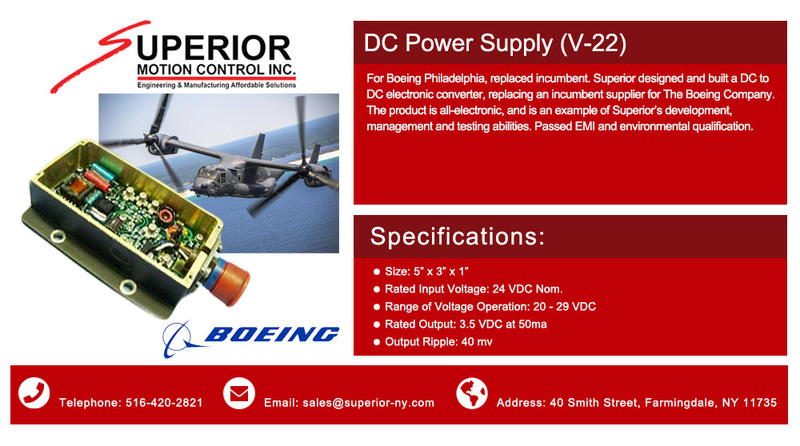 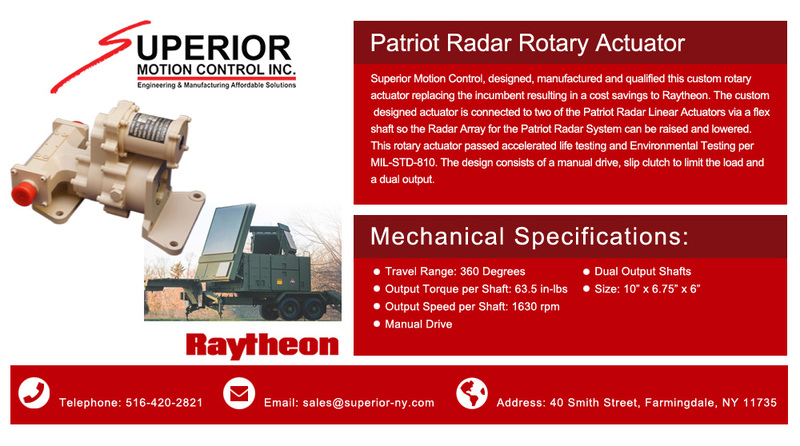 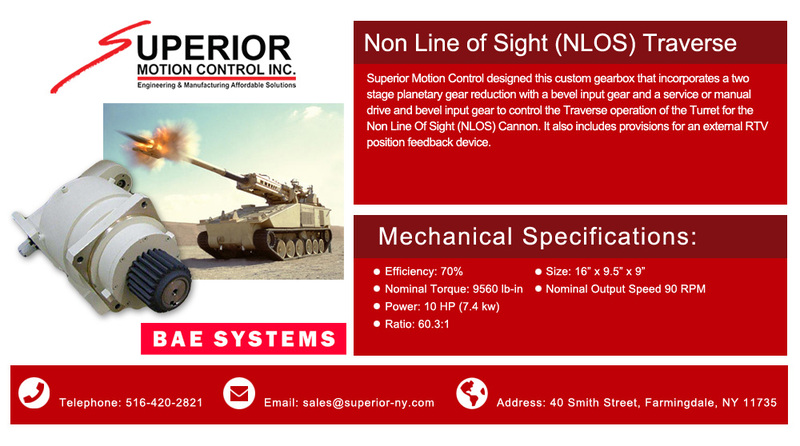 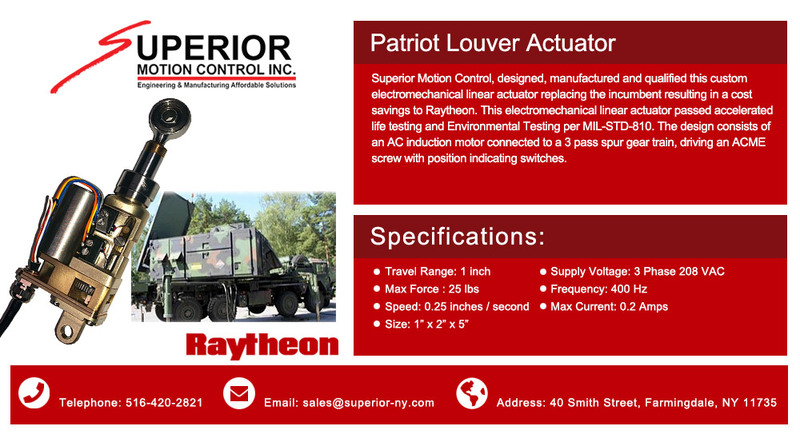 Superior Motion Control designed this custom gearbox that incorporates a two stage planetary gear reduction with a bevel input gear and a service or manual drive and bevel input gear to control the Traverse operation of the Turret for the Non Line Of Sight (NLOS) Cannon. 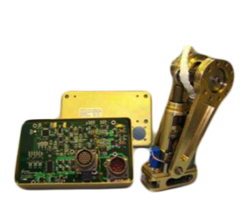 It also includes provisions for an external RTV position feedback device. 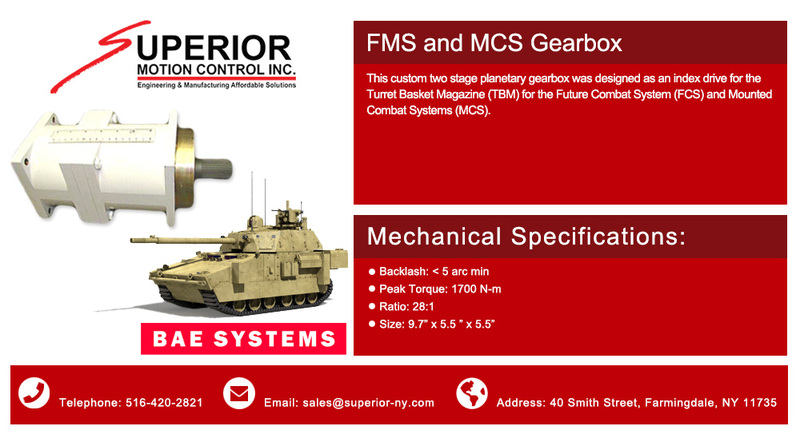 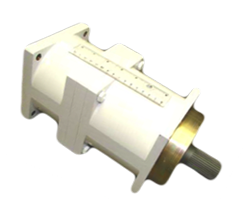 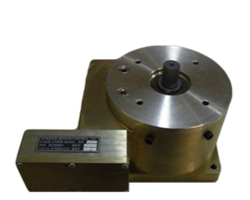 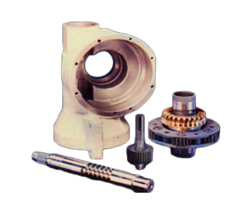 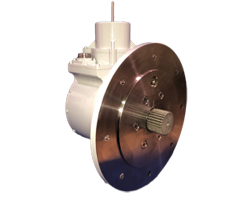 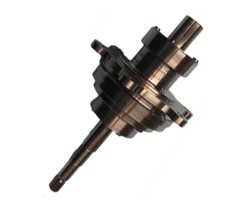 This custom two stage planetary gearbox was designed as an index drive for the Turret Basket Magazine (TBM) for the Future Combat System (FCS) and Mounted Combat Systems (MCS).